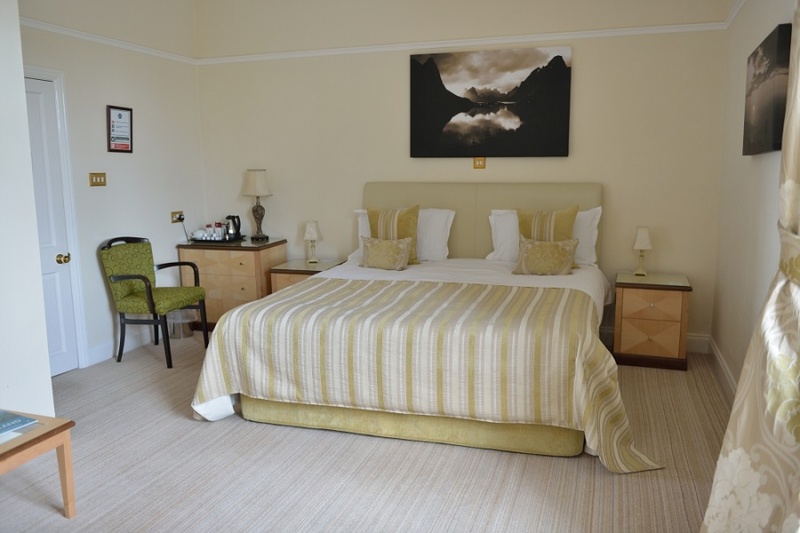 A 4* Lake District weekend for only £199 for two. Price includes two nights B&B PLUS a £40 food and drink voucher to spend at any of our hotels PLUS a 10% off food discount voucher also valid at any of our hotels PLUS two Gardens and Hawk & Owl Centre tickets to Muncaster. Valid Friday to Sunday from 9th February through to December 23rd 2018, subject to availability – call Sella Park on 01946 841601 to book.